Penbryn beach is situated on the Cardigan Bay coastline between Tresaith and Llangrannog. The beach is some 1 mile long at low tide and is mostly sandy. Owned by the National Trust there is a small pay and display carpark. The beach is popular with dog walkers and surfers and is relatively quiet even during the peak summer months due to limited car parking spaces. 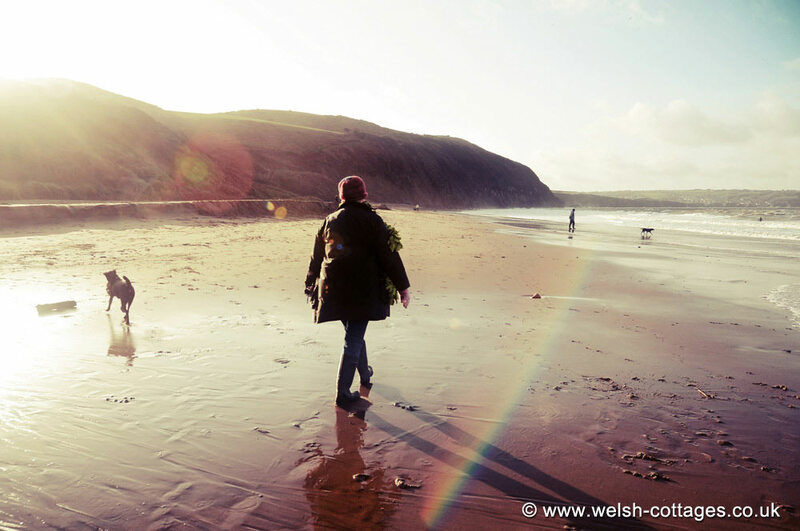 More info on Penbryn Beach..